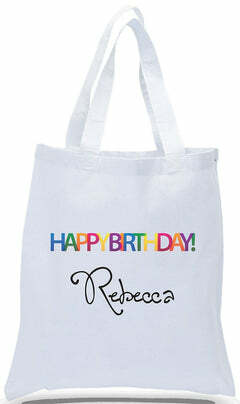 These colorful little totes make great favor bags for birthday parties, holiday parties, weddings, or any other type of gathering where a little color is welcome! 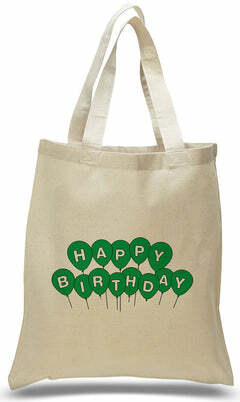 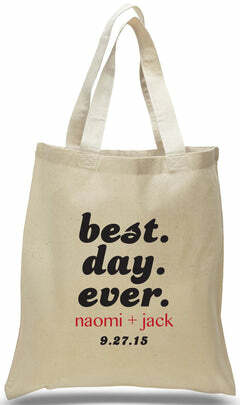 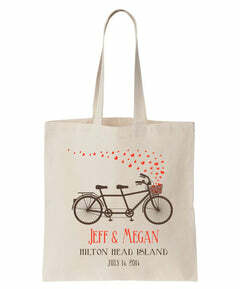 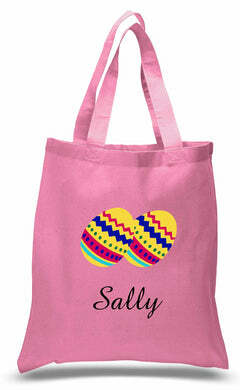 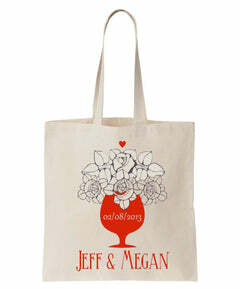 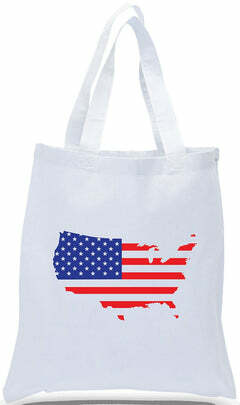 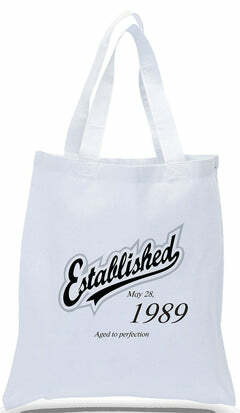 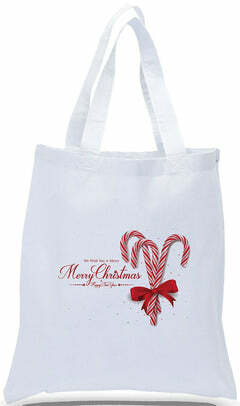 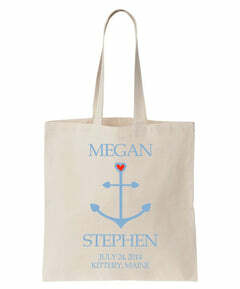 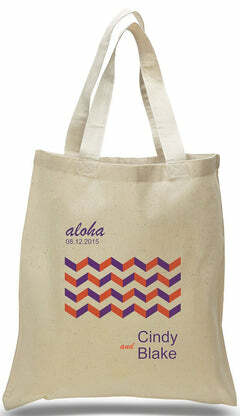 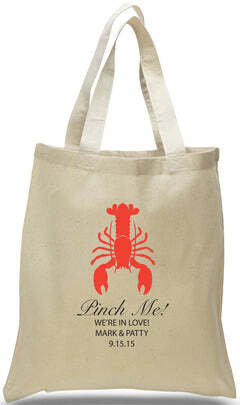 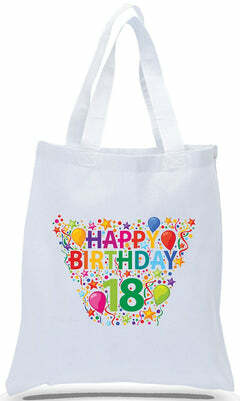 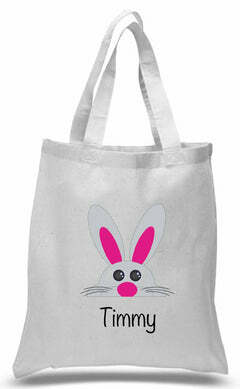 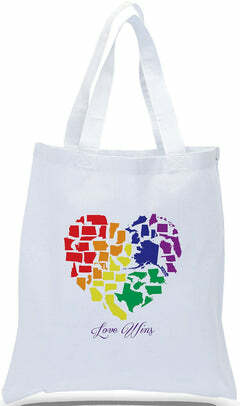 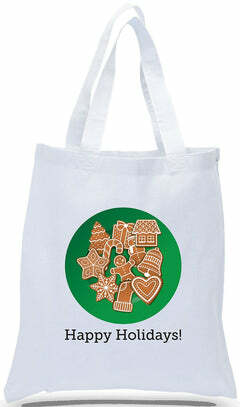 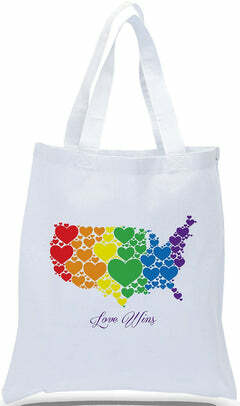 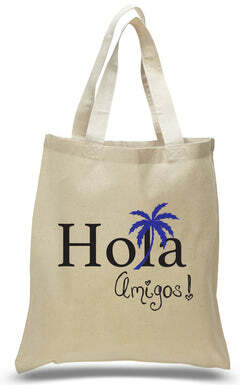 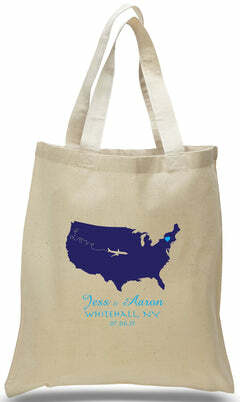 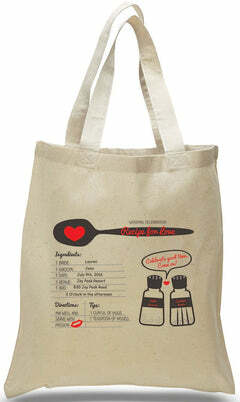 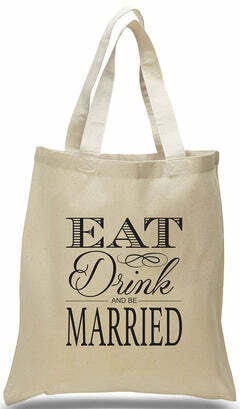 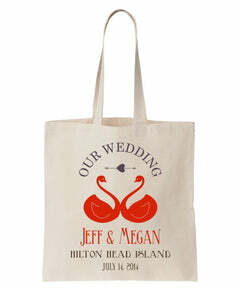 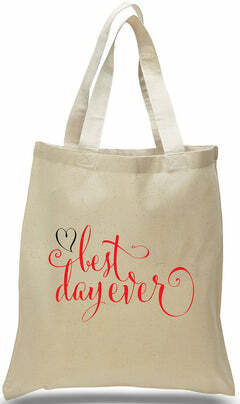 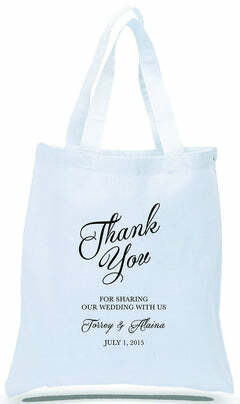 Due to being slightly smaller in size than our Small Canvas Tote bags, we are unable to offer custom printing on this item. 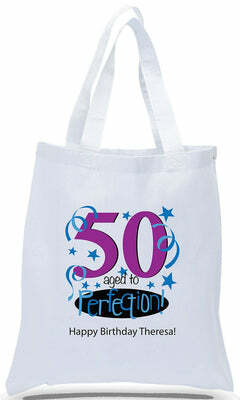 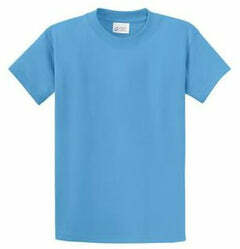 However, being available in many bright colors makes them an inexpensive addition to any party plan. 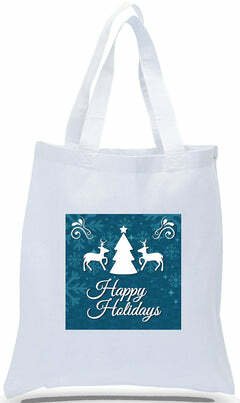 If you have any further questions about this new addition to the Cheaptotes family of canvas products, feel free to contact customer service at 1-888-387-1181 Monday - Friday 9am - 5pm EST.